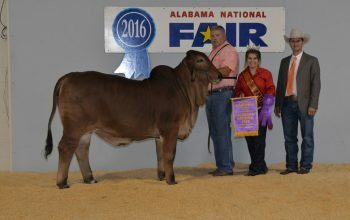 Grand Champion Win at the 2016 Alabama National Fair! 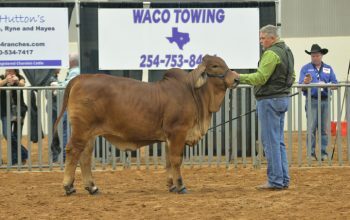 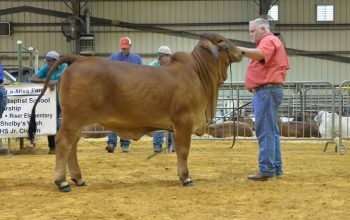 Reserve Grand Champion Win at 2016 Heart O’ Texas Fair! 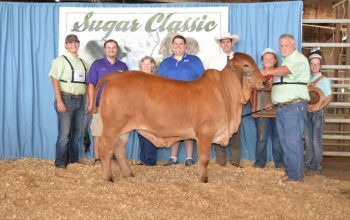 Win at 2016 East Texas State Fair! 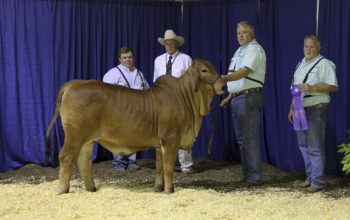 Calf Champion at 2016 Ark-La-Miss! 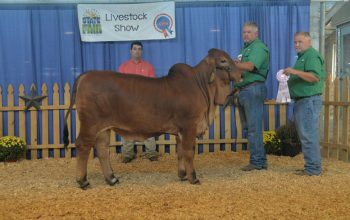 Champion Win at the 2016 Tennessee State Fair! 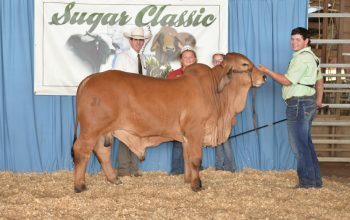 Bull Win at Louisiana Sugar Classic! 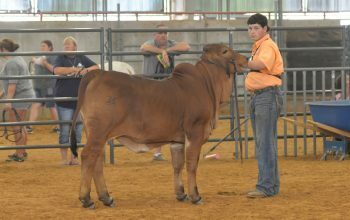 Reserve Grand Champion Win at Louisiana Sugar Classic! 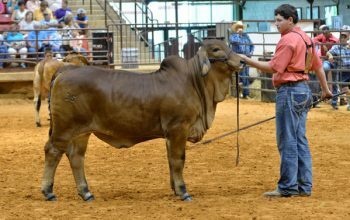 2016 Bluebonnet Kickoff Classic Junior Show Win! 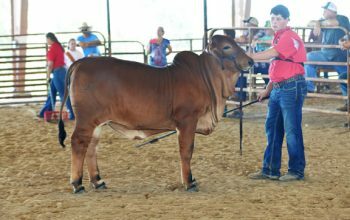 Junior Win at the 2016 All American Junior National Show!